Passed the FAA’s remote pilot aeronautical knowledge exam last week and just passed the TSA’s vetting process. So we can now leave the exemptions and waivers behind! HighGround now operates under the new FAA Part 107 rules. This is a good thing. Could it be true? A positive article on drones? “One damaging incident will occur no more than every 1.87 million years of 2kg [drone] flight time,” said the researchers. Fatal incidents will be even rarer. “This appears to be an acceptable risk to the airspace,” they concluded. We hope that bit of reason gets picked up by the popular media. How hard could it be? Right? Unless your liability insurance policy specifically states you are covered for aviation/UAV related accidents, you are not covered. Ask HighGround for a certificate of insurance or to be named as an additional insured. HighGround has gone to the time and expense to obtain a Section 333 exemption from the FAA to allow us to use UAVs for commercial purposes. We are responsible with staying current and complying with federal, state, and local rules and regulations. If we can’t execute an operation safely and in compliance with the rules we’ll say so. UAV technology is rapidly changing and improving. What you purchase now will be obsolete very quickly. Let HighGround stay current and cover these on-going expenses. This is an age of specialization. Your people are great at what they do: surveying, movie making, selling real estate, firefighting, etc. ; we are great at putting UAV technology to work for our clients. If you are looking for UAV operator and need them to carry liability insurance, be careful. There seems to be some confusion on what is needed and what is covered. 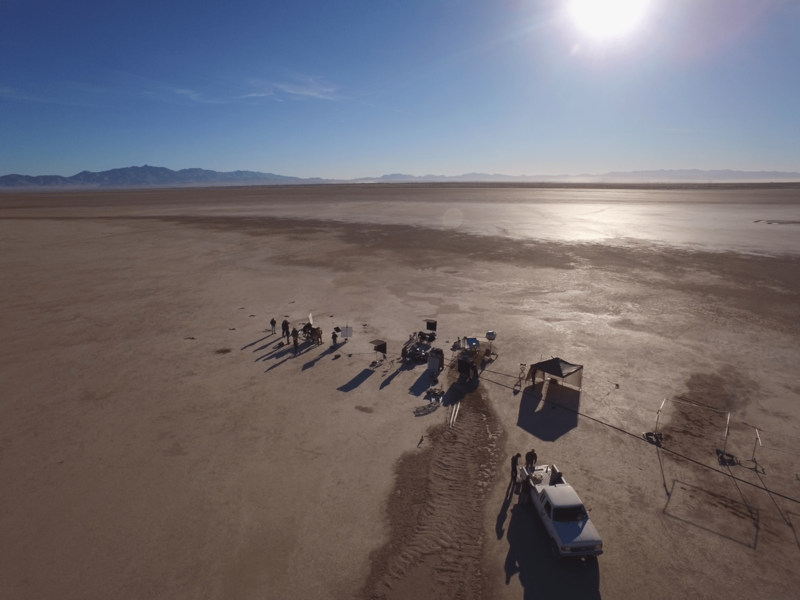 We’ve run into operators that believe since they carry general liability insurance then their drone operations are also covered–this is frequently not the case. Drone operations almost always need to be covered directly by either a specific rider or a custom, drone specific, policy. HighGround Images carries a such a policy with $1,000,000 of commercial liability coverage for drone operations. Have your drone operator produce a Certificate of Liability Insurance and, if possible, have yourself or your company named as an additional insured. A smoky brush fire in Seminole was put out Monday. It broke out near Osceola High School, in a wooded area across 98th Street. Firefighters are crediting a man with a drone for helping them get crews and equipment to exactly the right spot.